In an age when businesses are more reliant than ever on electronic devices and instrumentation, it’s surprising that surge protection is so often overlooked. In manufacturing, for example, the disruption caused to processing systems by a surge can have huge consequences on productivity. Here we explain the importance of surge protection and what needs to be considered when implementing it. When an AC power supply undergoes a sudden change of state – caused by an equipment fault or power cut, for example – a ‘spike’ in voltage or current can occur. This may damage or even destroy any devices connected to the power supply. Lightning strikes are the most severe causes of surges, with as many as 300,000 occurrences in the UK each year. It’s not only direct strikes that can cause problems – energy from lightning up to 1km away can enter a building via connected service lines, which is known as a remote strike. 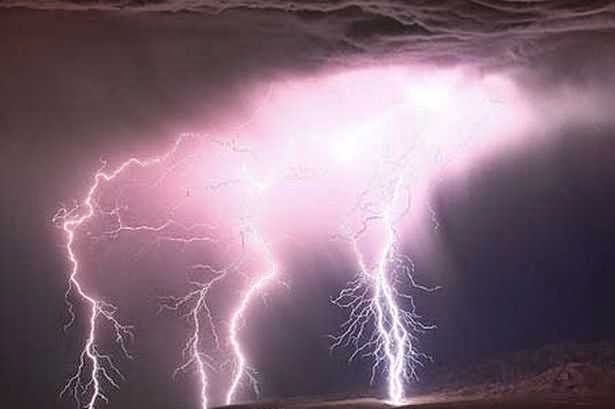 Global warming has made lightning strikes ever more likely, therefore vital equipment connected to an electrical system must be protected against voltage spikes in accordance with BS EN 62305. What is BS EN 62305? •General principles – includes how to install a lightning protection system. •Risk management – focuses on the potential loss of life, loss of service to the public, loss of cultural heritage and financial loss. measures for electrical systems housed within structures. What can be done to protect against surges? It’s wise to talk to an experienced panel builder such as Gibbons when considering surge protection, as a wrong decision could prove costly. Our team of experts are on hand to guide you, so for information and advice on surge protection or any aspect of our panel building services, give us a call on 01621 868138 or email info@gibbonsgroup.co.uk.